Watch the story of Ms. Trixie and her 2 sons, Job and Alphonso, with Global Developmental Delay and Autism Spectrum Disorder respectively. 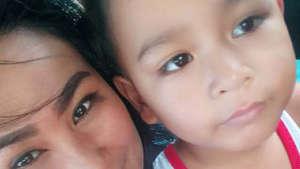 Despite discovering that her 2 sons have speech disorders, she is not setting limitations on her child. 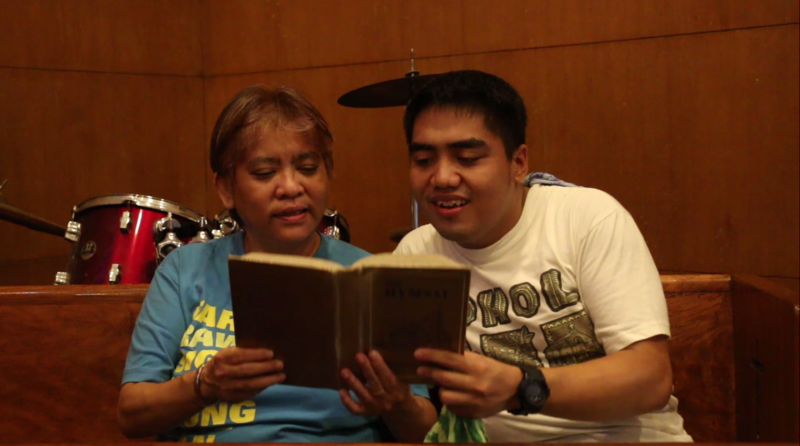 Watch the story of Ms. Joy and her son, Leo, who has mental retardation with mild autism. Leo was just Joy’s student back in the day until the two became really close and eventually, Joy became Leo’s adoptive mother. 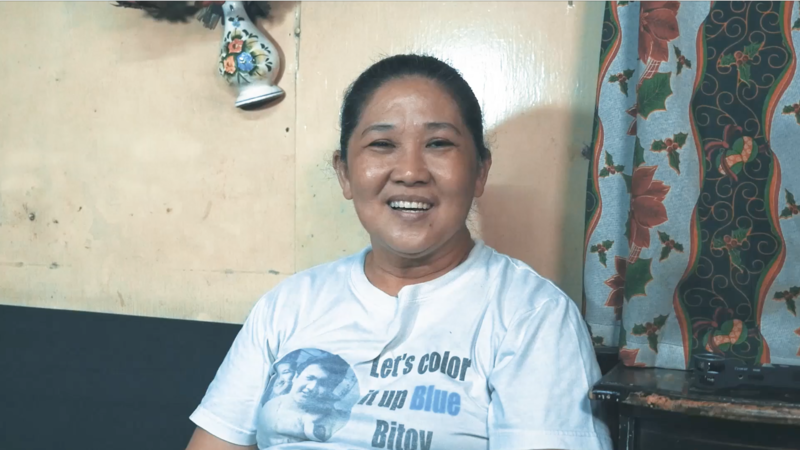 Watch the story of Ms. Corazon and her grandson, Balong. 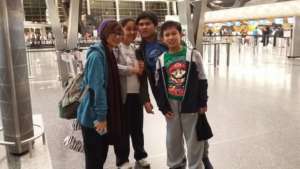 Balong went on her grandmother’s custody after his parents left to work abroad. 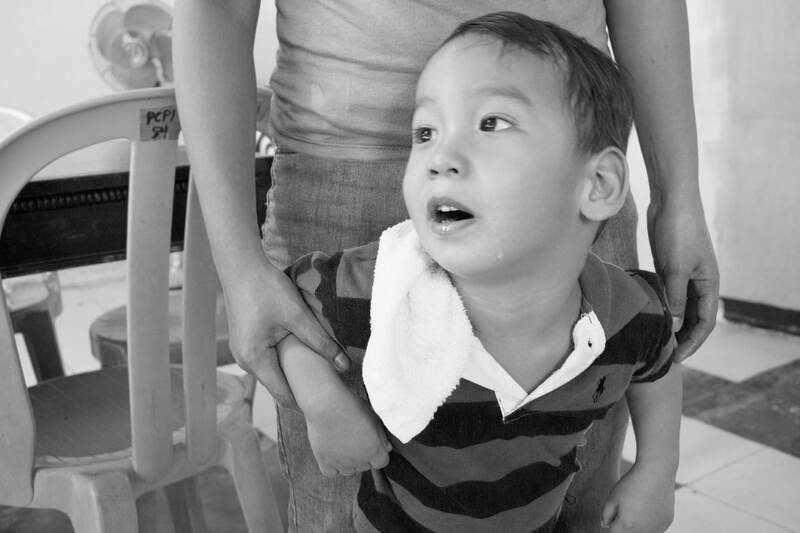 At an early age, they discovered that Balong had cerebral palsy. 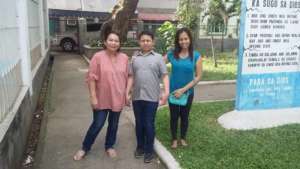 Ms. Corazon consistenly brings Balong to therapy clinics in hope that he would be able to improve his speech. Let us hear your voice. Share with us your own journey.